Why? Because the Unimog 400 is a big big vehicle which includes Power Functions set and features a pneumatically powered, articulated crane with working grab and a recovery winch on the front. Read here my review of the LEGO 8110 Unimog. 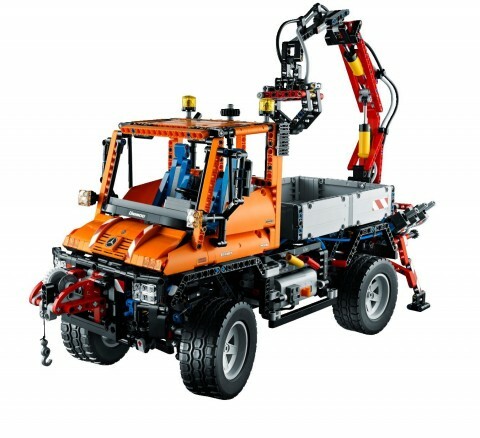 You can still buy LEGO Technic 8110 Mercedes-Benz Unimog U 400 at Amazon but you better hurry up because it is already retired. Why? I could give you a thousand reasons why this model should be here, but you better read my review of this fantastic set and discover it by yourself. 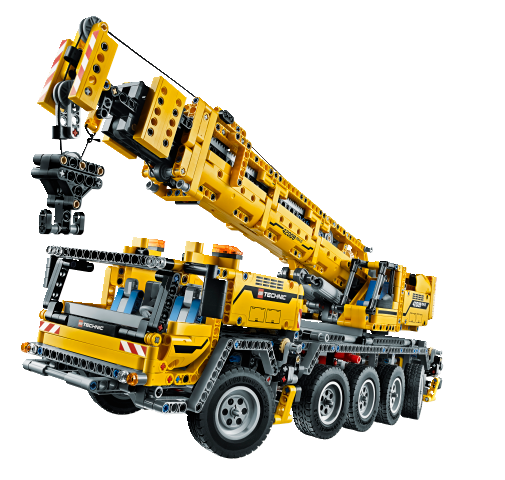 You can buy the LEGO Technic 42009 Mobile Crane at Amazon. Why? Because it features a double IR control and lots of Power Function motors. 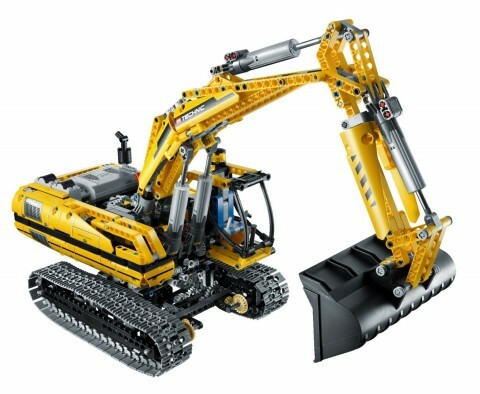 You can buy LEGO Technic 8043: LEGO Power Functions Motorized Excavator at Amazon but the price is plainly nuts. Why? Are you kidding? Just look how cool it looks, I couldn’t but buy it. Also it has IR remote control, two L Motors and one of the new servo motors ( no more rubber bands on the steering ). Read my review of this fantastic set here. Why? 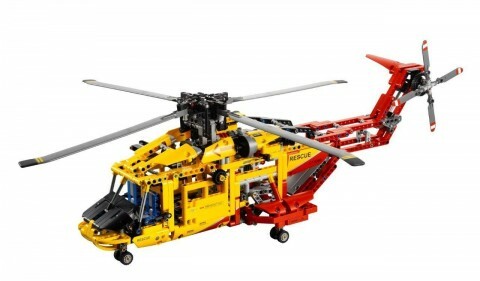 Although it won’t take off the ground it is a really cool looking helicopter and you can add Power Functions so the rotor spins like a real helicopter. This is one of the next model I will buy. Here is my review. I really enjoyed this set. You can order LEGO Technic 9396: Rescue Helicopter now from Amazon. There has been a few great cars on LEGO Technic, like an Enzo Ferrari. This supercar is an example of how cool it can look… although if you google a bit you will see MOC by people that make this car look like a toy. 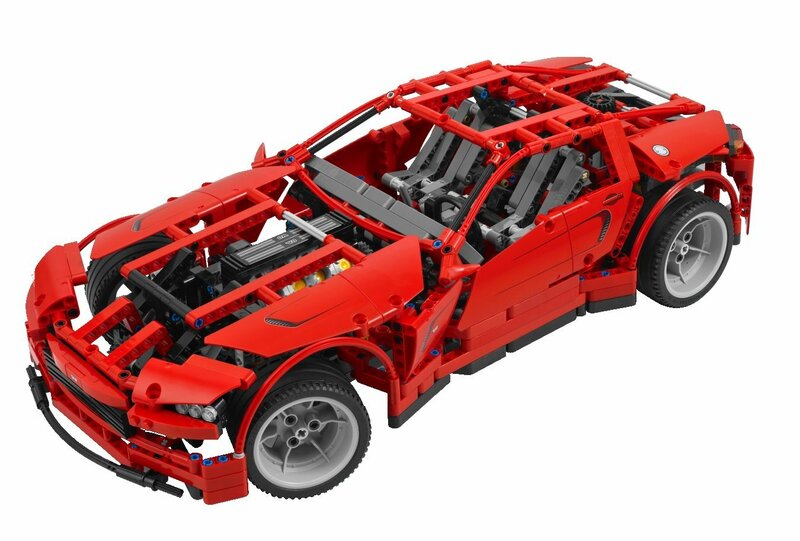 You can buy LEGO Technic 8070: Supercar from Amazon. Why? You won’t believe how big and cool this car is. When I built it I was simply amazed. In my opinion one of the best LEGO set I have ever built in price/quality. Don’t miss my review. It is not yet late to buy it at Amazon. I am sure you won’t regret it. Why? I am a 100% serious. 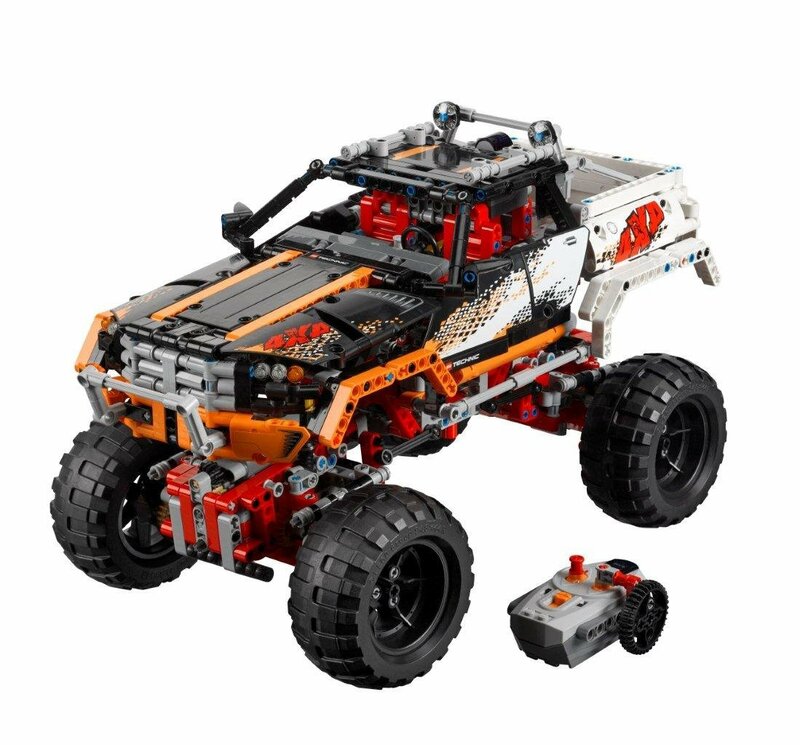 This is one of the most enlightening Technic sets that I have touch. When you build it you have the sense of understanding. You are one with the LEGO. And what the hell… the experience only cost 9€. You must read my review of the Model A and Model B. Go and check if Amazon still has it in stock because it is worth every pound you spend on it. Why? 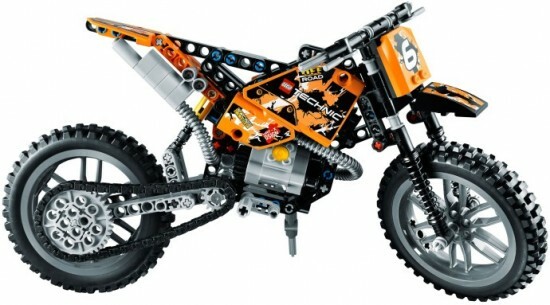 When LEGO retired the Unimog they had a new secret weapon. 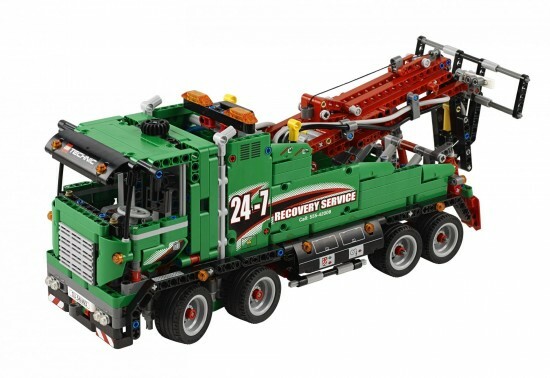 This is the new set that add Power functions and pneumatic pumps for a fraction of the price of the Unimog. Who could resist? I couldn’t end this list without a bike. And this bike is at the same time wonderfull and affordable. A win-win. Why? You can’t be serious? Did you see this beauty? Read my review and know why you shouldn’t miss this bike. 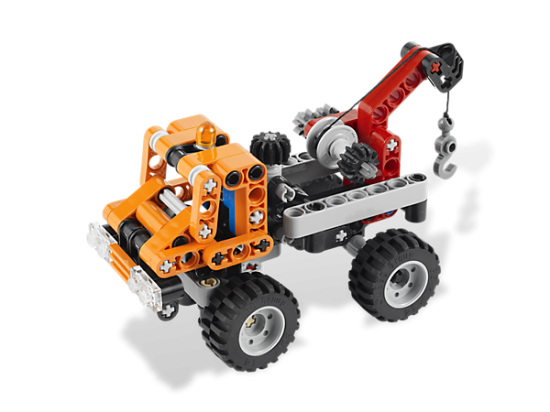 Here you have the instructions booklets to build this LEGO Technic model, given that you have the parts. My best advise is get a big model and buy the rest of parts from Bricklink. Name your favorite LEGO Technic Model, help me complete this list. 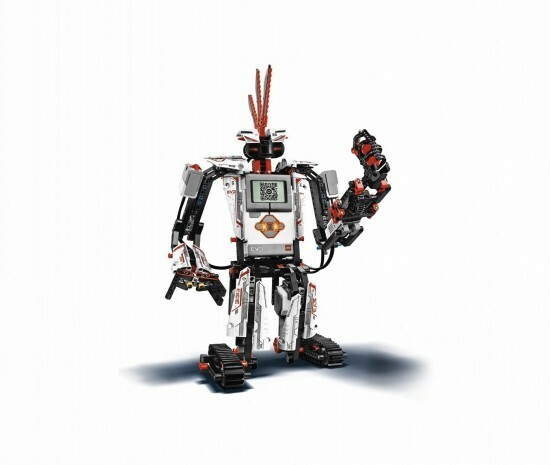 Just one constraint, it has to be created by LEGO. it has 25% more parts than the U400 and is huuuge (building it right now)! 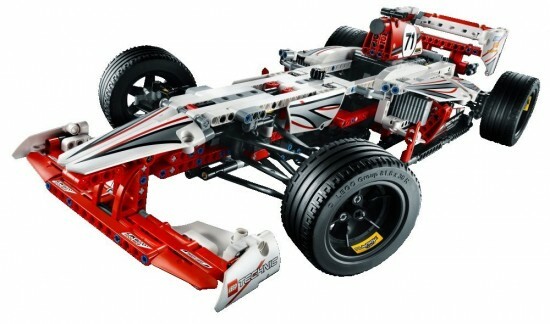 Nice list, i’d suggest the grand prix racer (lego technic 42000) for the 7th spot. Can have power functions added to it but the main reason is just the thing being very detailed and close to 60cm long. As I own several on this list, I agree with those. But you have only mentioned relativly new sets. The 8070 is about 4 years old. I do agree that it should be on this list. 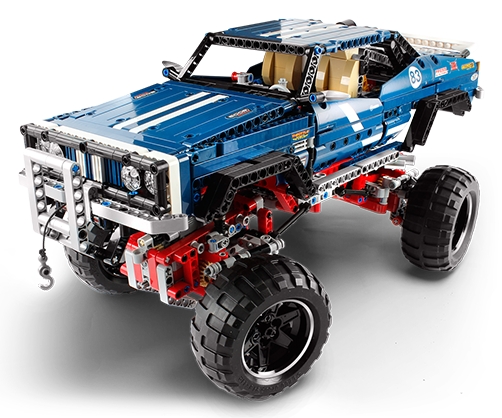 But I miss the 8880, which is, in my opinion, the best technic set. I hope you can find one and try to build it. If you do I would love to see the pictures. Space shuttle, 8480. My favourite set ever! Number 3. The motorized excavator. In your video you have a triple remote but on the box picture it only looks like a double. Does it come with 2 or 3? The video is of a MOC version. The standard set contains 2 remotes. What’s MOC stand for? DO you have to buy the extra remote? MOC stands for My Own Creation. In this case it means the builder has added extra functionality. Yes, you do have to buy the extra remote or use it from another Lego set you have.